NO ANNUAL FEE. NO HIDDEN FEES. NO COMMITMENTS. 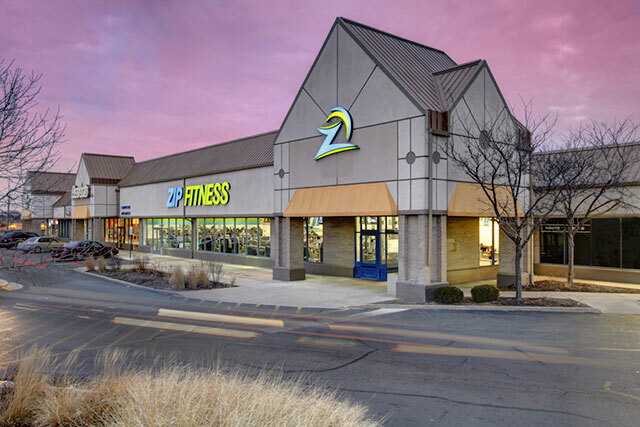 If you’re looking for a place to improve your health and wellness, Zip Fitness is the place for you! 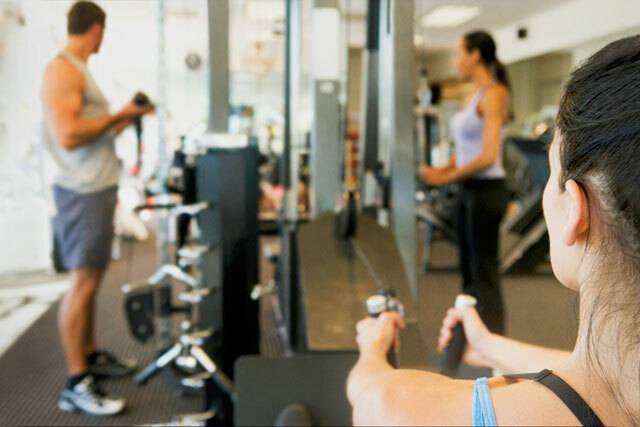 We offer a welcoming environment where everyone can feel comfortable achieving their fitness goals, with or without the help of our personal trainers. Come in today to learn more about our low cost memberships with no hidden fees, no annual fee, and no long-term commitment. Our large and clean facilities are stocked with the very best fitness equipment available! We have tons of cardio equipment like treadmills, ellipticals, bikes, and more so you’ll never have to wait to start your high intensity interval training. We also have strength machines, free weights, stretching and core strength areas, and fitness studios in some locations. 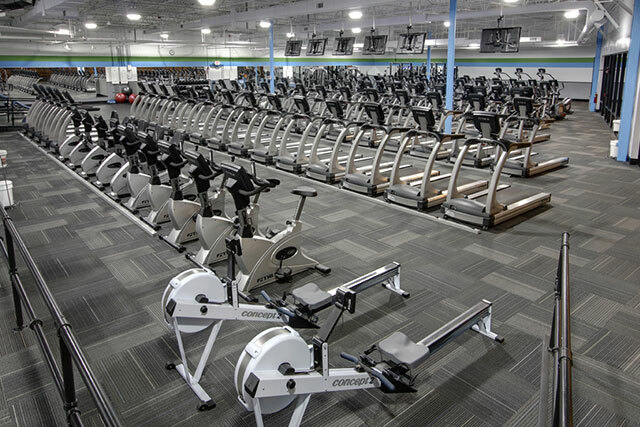 Our multiple Chicagoland gym locations provide you with a first-class fitness experience that is conveniently located close to where you live and work. And all Zip Fitness facilities have lots of parking. Visit us in Joliet, Round Lake Beach, or Waukegan today. We are looking forward to getting you started! Our convenient Zip Fitness fitness centers have a low membership cost with no hidden fees, no annual fee, and no long-term commitment. Come in and see us today. The team at Zip Fitness looks forward to seeing you soon!